Microsoft has confirmed to downloading Windows 10 on “upgradable devices” without users having even opted for it, wasting both space and metered bandwidth for some. The Inquirer reported earlier that a user found a hidden ~BT folder despite not having reserved a copy of Windows 10. The user in this case had no plans to upgrade, hence never reserved a copy too. Not only a copy of Windows 10 was downloaded to the user’s PC, but it also tried to install every time the computer was booted. Reports show that hidden folders ranging from 3.5 to 6GB in disk space were downloaded which obviously put a huge strain on space and data, especially when it was downloaded on metered connections. For some, this huge amount of downloaded files caused their monthly bandwidth allowances to cap. This download allegedly comes packed in the routine Patch Tuesday update. Some users have also reported seeing a series of failed tasks in Windows Update’s history when the operating system tried to “Upgrade to Windows 10.” Microsoft has confirmed that Windows 10 is being downloaded for users regardless of their having opted in for it or not, just in case they do. 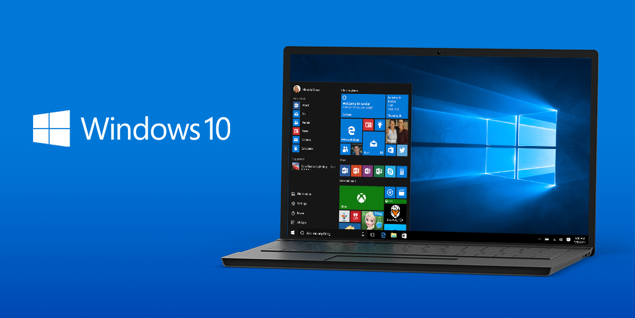 Since its launch on July 29, Windows 10 has been downloaded and installed at an unprecedented rate. Over 81 million machines are currently running on Windows 10 with Microsoft aiming to bring the operating system to a billion customers in the coming years. Of course, with this amount of market that a company has to roll out the OS to, blunders could occur now and then. As for Microsoft, though, these mistakes have been many and have happened quite often. For a company that is seeing its new operating system gaining much popularity and an unrivaled adoption rate, downloading and installing Windows 10 without user’s permission appears to be very aggressive and needy while unnecessarily disconcerting users and hurting the company’s image. Have you found these automatic downloads happening for you? If so, don’t forget to let us know.